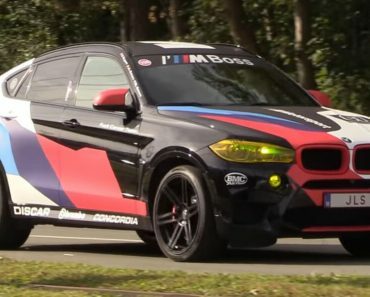 BMW’s X6 M was one of the first models to have the now infamous 4.4 liter twin-turbo V8 engine of the M Division under its bonnet. It is one of the most amazing engines ever produced by the Bavarians but somehow the tuners at G-Power decided it could use a whole lot more. 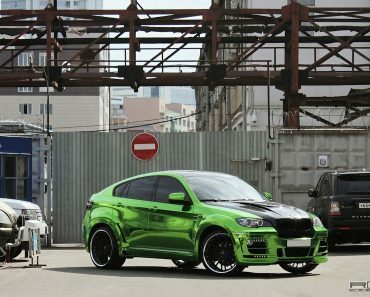 They’ve offered up a serious performance boost to the BMW X6 M and while they were at it they worked up a new wide body kit for it as well. 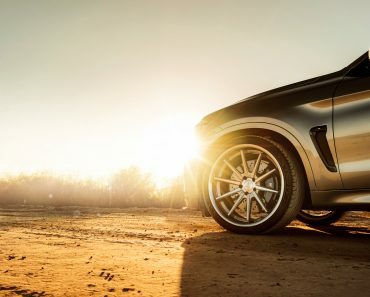 The new look of the BMW X6 M Typhoon is an acquired taste, as are the 23 inch multi-spoke alloy wheels and well… just about everything to do with the looks. Appeal isn’t what they’re lacking once you consider the practical side of the story. 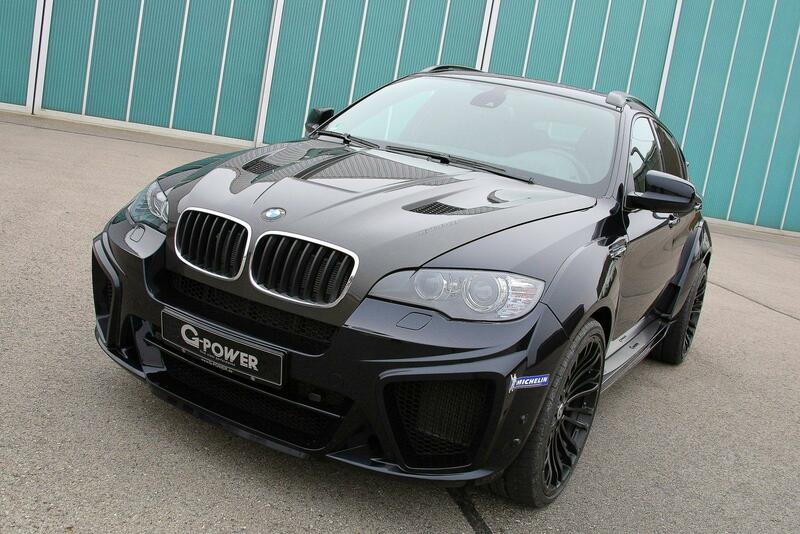 G-Power claims improved aerodynamics, high speed stability and cooling thanks to the look. The cooling is required since the engine now develops a whopping 725 horsepower and 630 lb-ft of torque. 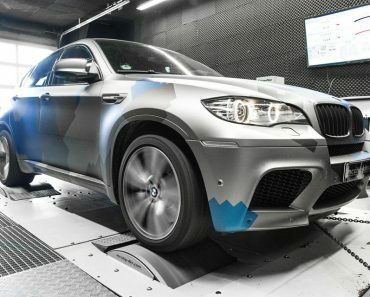 With that engine the performance figures weigh in at 4.2 seconds to get to 62 mph and the top speed figure is above 190 mph. 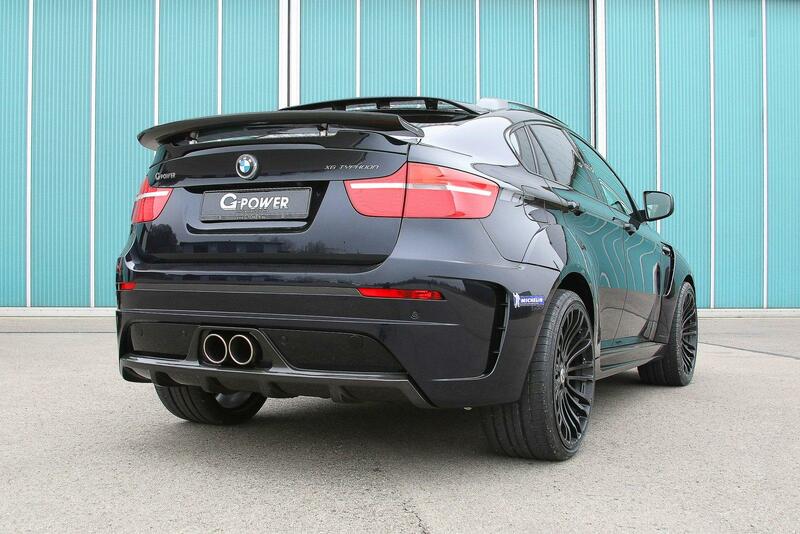 That’s just mind boggling performance when you’re sitting so high in the BMW X6 M Typhoon. Speaking of which, the interior is once again a bit questionable. 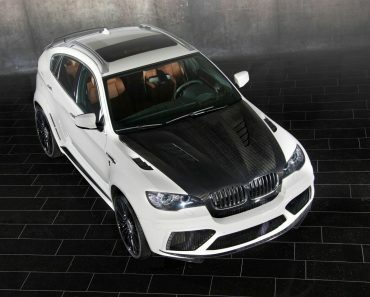 The Black leather, Alcantara and most of the trim look great. It’s the small orange accents and the similar toned stitching that don’t seem quite so impressive. 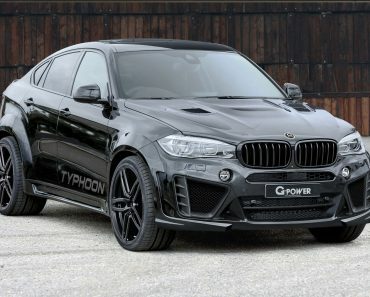 With all the mods that go into the G-Power BMW X6 M Typhoon kit the pricing is slightly terrifying. You can buy them in bits but overall you’re looking at some 80.000 dollars.